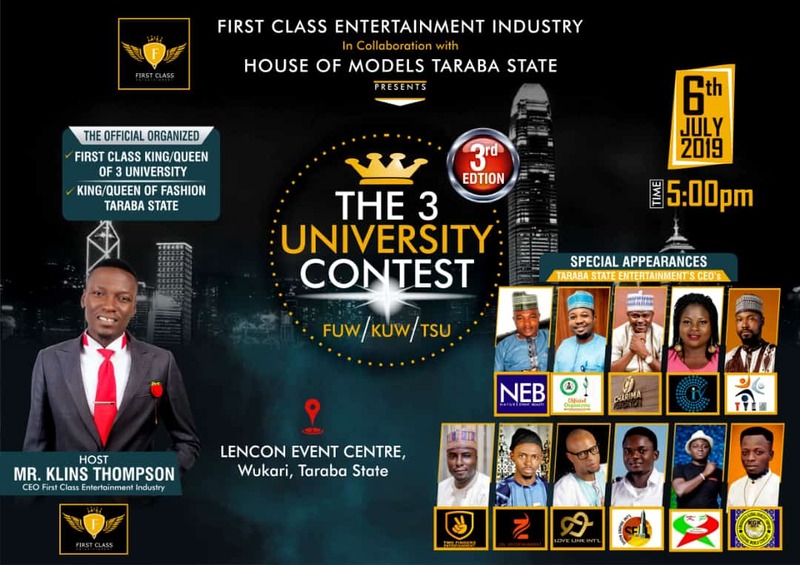 First class entertainment industry is the official organizer of Mr/Miss 3University Contest, Taraba, Nigeria; King /Queen of fashion, and a platform, House of Models Taraba state, meant to groom passionate modeling stars in the country. In the quest to promote & maintain cordial relationship of the 3Universities, Awards Night is designed to recognise and reinforce the already positive minded fellows who distinguished themselves in the areas of Education, Humanitarian Assistance, Art, Politics and other social engagements. 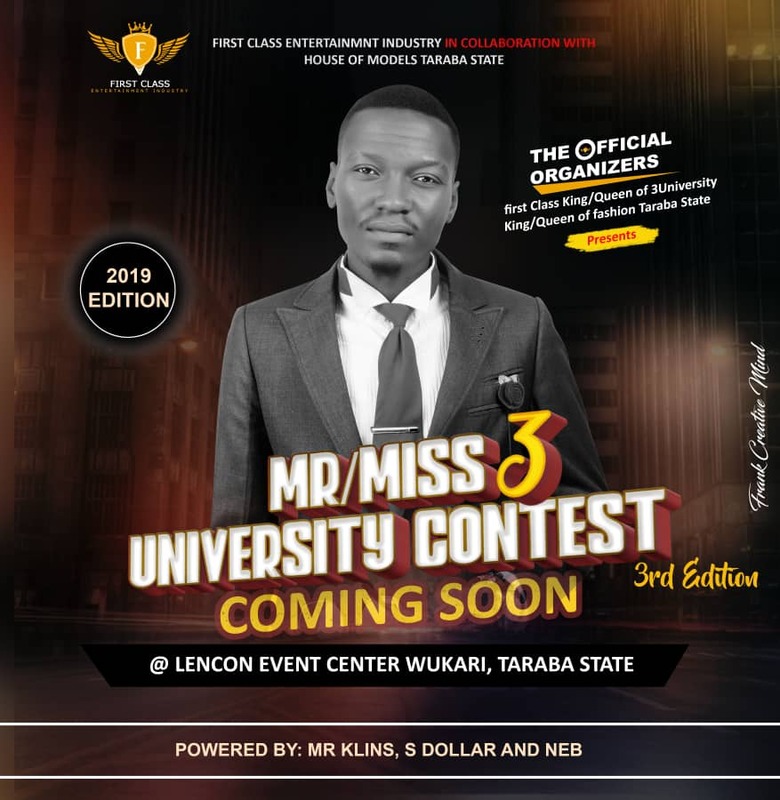 The CEO First Class Entertainment Industry, Mr Klins Thompson, once again, is about saturate the entire Entertainment Industry to a standstill with a mind blowing presentations in this year Edition of the Mr/Miss 3Universities Contest like never before, coming up on 6th July, 2019 @Lencon Event Centre Wukari City in Taraba. 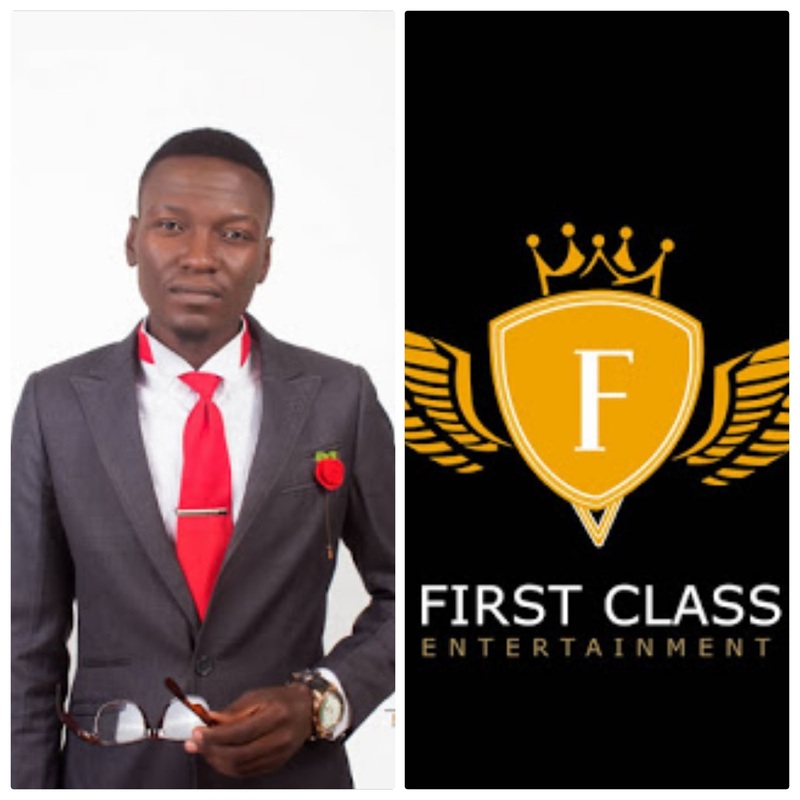 The overwhelmed achievements by this industry speaks for itself; First Class had received "The Best Entertainment Industry Award" Taraba state, successively in the year 2018 and recently this year 2019, on the 19th January. The industry deserves more of these awards and recognition because of its track records in producing more of the Crowned Kings/Queens in Taraba. As a matter of fact, the winner and Crowned queen of 3Universities HRM Martha Joseph, contested the "Miss Taraba Pageant" 2018/2019 and Won! she's the current Miss Taraba. 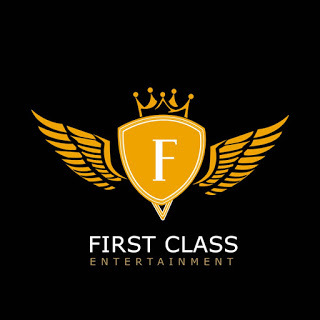 First Class is an industry to beat when it comes to Entertainment. 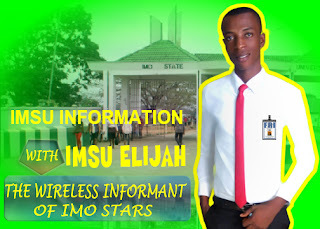 Come and experience entertainment organize by an icon. 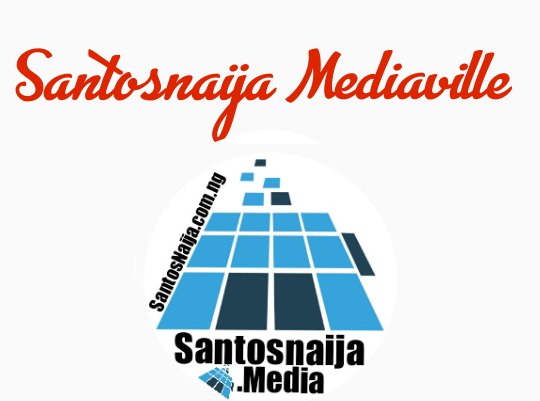 Venue: Lencon Event Centre Wukari City, Taraba, Nigeria.